Arts and crafts can be a ton of fun, especially when they involve themes, props, and other fun ingredients. 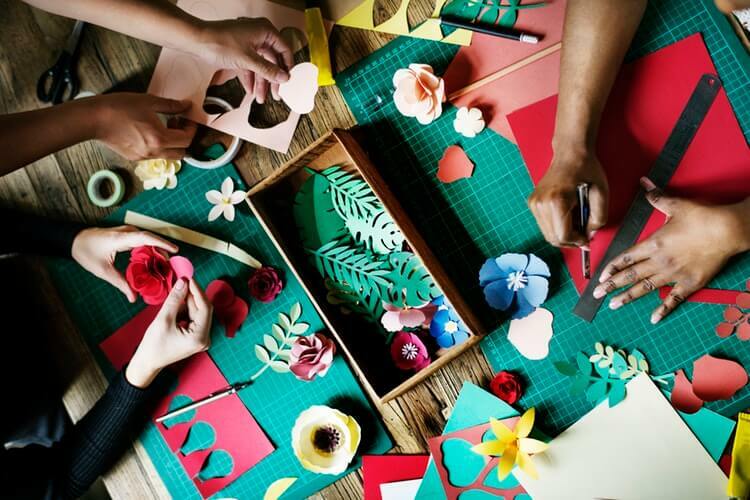 Whether you are an enthusiastic DIY-er or if your kids love to create new masterpieces, you need to take a look at these ideas that will keep you from spending a fortune on crafts. 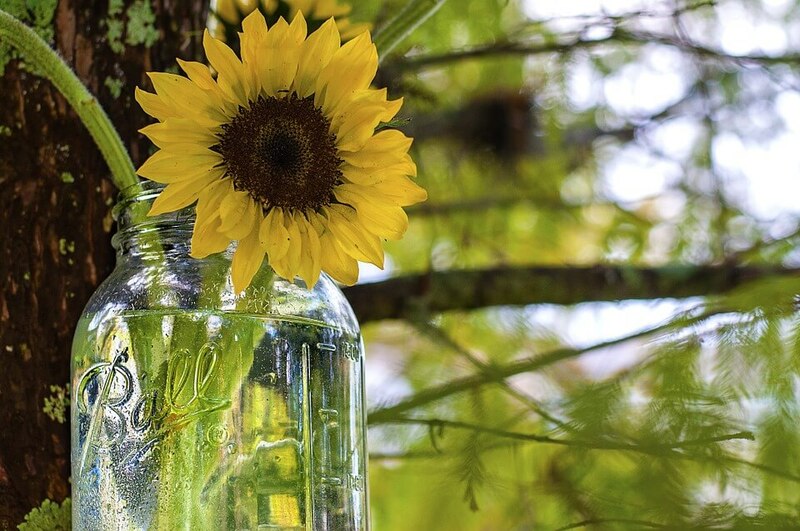 Forget growing a real garden this summer, and instead add a new twist with a Mason jar garden! This idea is cheaper, easily managed, and takes up much less space when compared to the real thing. 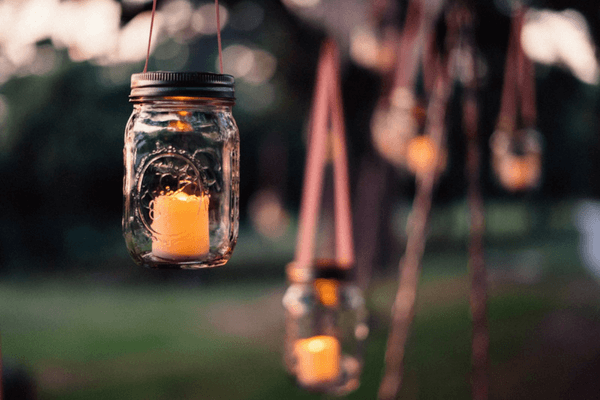 You can start this project by choosing 16 mason jars, which you can turn into a 4 by 4 garden, or simply set a few of them on your window sills instead. Fill each with soil and small pebbles and then choose from a range of plants, flowers, and succulents to house in the jar. Mason jars are incredibly versatile and are the perfect home for plants since they are durable, rustic, and bring a sense of variety to the space. Legos are incredibly popular and can be used to make fun, miniature houses, creatures, planes, ships, cars, and other silly shapes. Legos are incredibly innovative and can be made into almost any shape you can imagine! If you feel like moving away from traditional DIY crafts, you can pick up a pack of Legos to create some unique crafts. The mini blocks can be used to create DIY ashtrays, picture frames, jewelry holders, and other small items that can be used to organize your dresser or vanity. 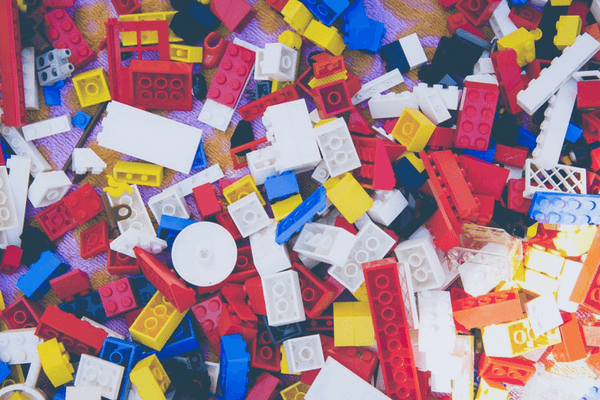 Legos can be the perfect addition to a child’s room if you’re looking for a pop of color or need help organizing small knickknacks. Legos give you a lot of versatility when it comes to design since the only limit is your imagination and you have a whole array of colors to choose from (whether it’s multiple colors or one solid color). You can make a craft out of almost anything, so don’t forget to try out some new projects this summer with these simple DIY projects. If you want to experience new, exciting crafts on a regular basis, you can even try a subscription box to make the most out of crafting all summer long!